Wired socket pins to fit various stock Toyota and Subaru connectors. 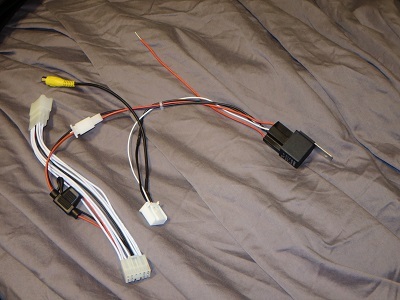 The "Aftermarket" type pins will fit the 28-pin connector in the 28-pin "jumper-style" harness and the 16-pin connector in the Subaru/Toyota/Scion backup camera harness. These pins slide into the back of the connectors and will fit many other connectors on your car. 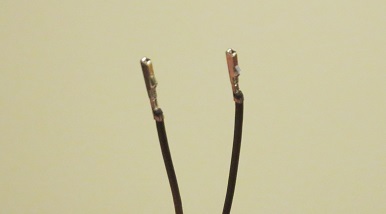 Sold as a 28-inch jumper with a socket pin crimped on to both ends (2 sockets per quantity). 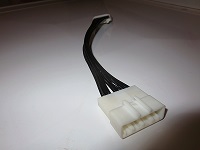 -The "Aftermarket" socket jumper is a socket pin that will fit AutoHarnessHouse.com connectors. This will not fit most OEM Toyota/Scion/Subaru connectors. This pin is equivalent to "Type 2" shown below. -The "OEM" socket jumper is a 82998-12870 or 82998-12860 type socket pin. This socket will fit many OEM Toyota/Scion/Subaru connectors. -The Reverse Trigger wire has a "Type 1" pin on one end and a "Type 2" pin on the other.